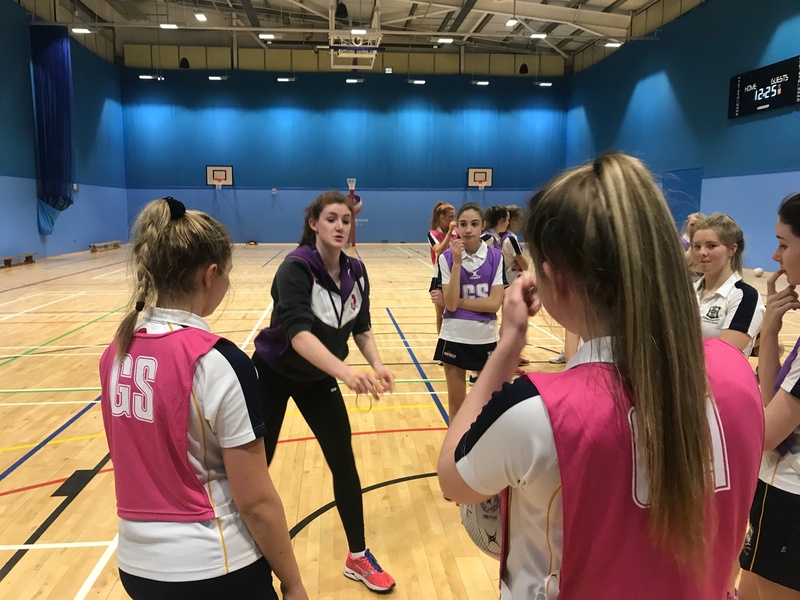 At the beginning of the week, our senior netball girls visited Loughborough University to take part in an intensive pre-competition training day. 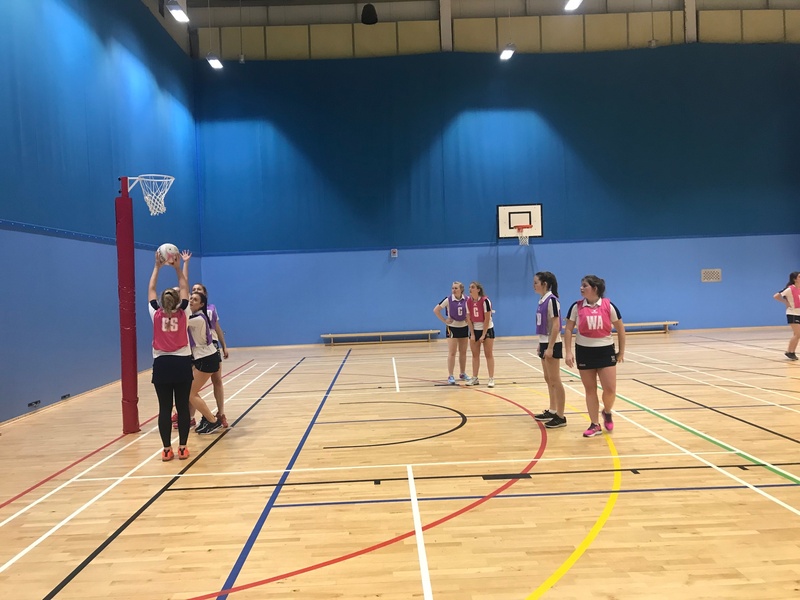 The session was hosted by netball super league team, Loughborough Lightning, and our netball team were able to utilise the world-class facilities and expert coaching from current Lightning and England player Rebekah Airey. 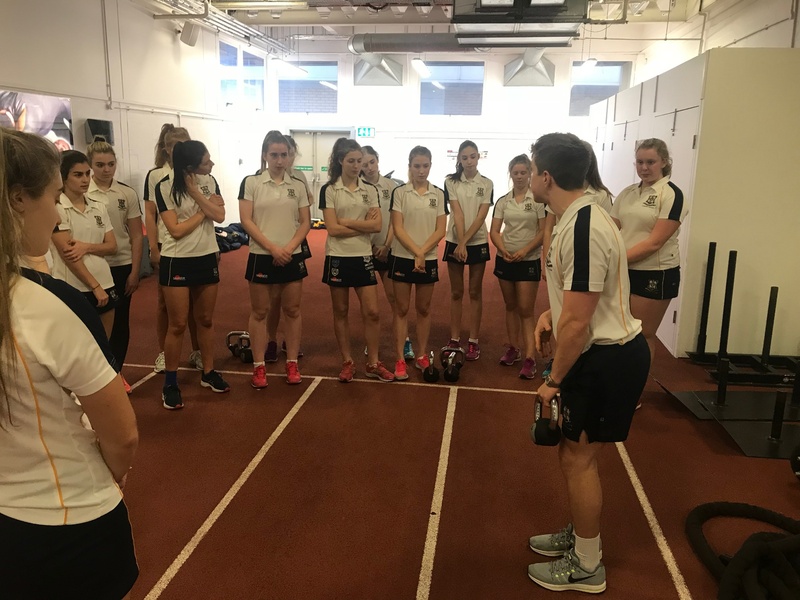 The day consisted of a gym familiarisation session with Worksop’s own Strength and Conditioning coach George King in the phenomenal surroundings of the Powerbase - competition was created in the session with a team rowing challenge. 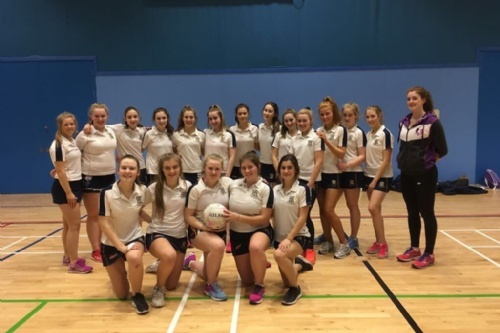 This was followed by a two-hour court skills session supervised by Rebekah Airey. 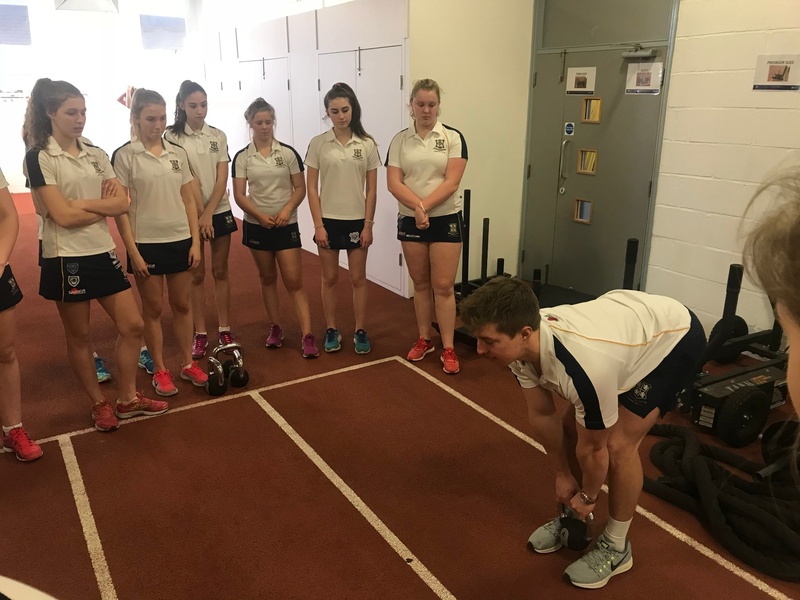 The key messages of the session were simple skills done well.....repeatedly. 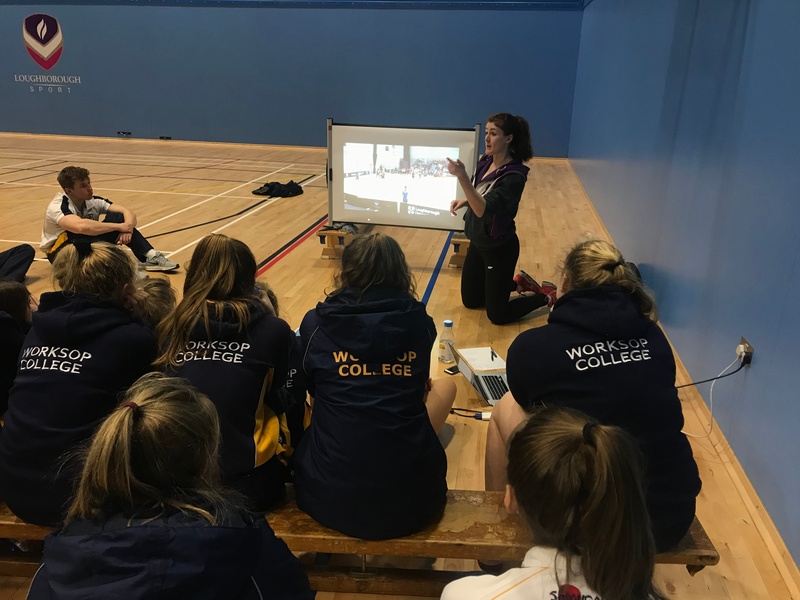 After lunch, the team were exposed to life as a Lightning player when they were shown statistics and video analysis of a recent Loughborough Lightning game.